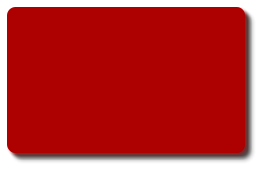 Visit the National Smokejumper Association Website. Click on the logo Above! 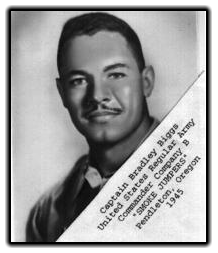 Captain Bradley Biggs Bradley Biggs was the only black officer to pioneer in both armour and parachute units. 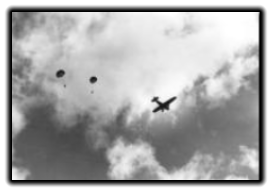 He made over 362 parachute jumps. After retiring from the Army he made a second career in academia in which he held many positions, the last was Associate Vice President for Business & Finance of university-wide operations at Florida International University in Miami. 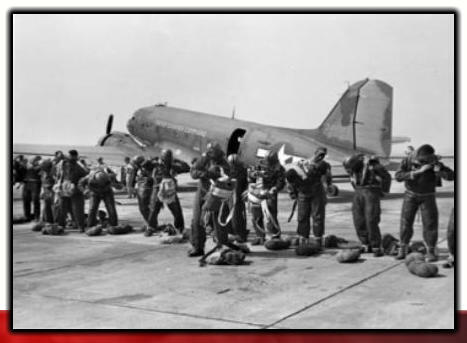 “SmokeJumpers” preparing for a mission in 1945. Black qualified Jump- Masters inspect their fellow jumpers. 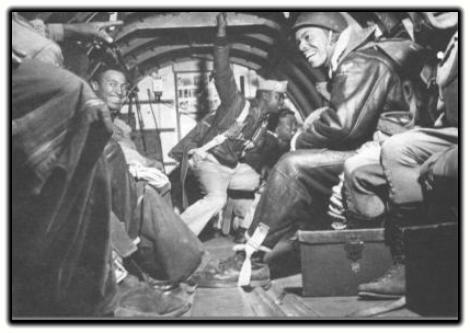 A group of "Triple Nickle" loadmasters heft fire gear into an Army air Corps C-47 at the Pendleton, OR, smokejumper base. 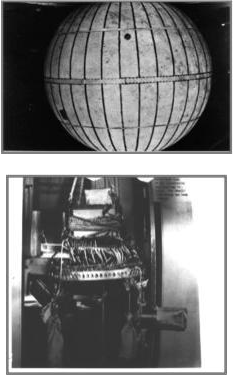 Pictured Left is the balloon portion and below is the sideview of the ballast - dropping device on a balloon bomb. 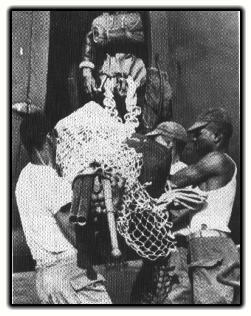 The jet stream carried the bombs across the Pacific to the Northwest forests during 1944 and 1945. 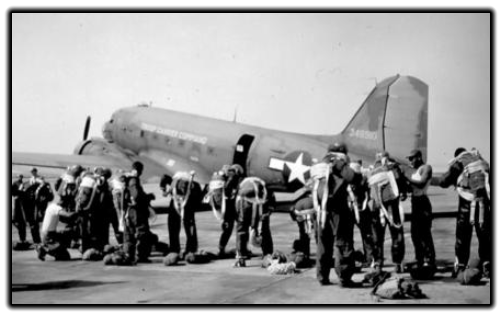 A group of “Triple Nickle” loadmasters heft fire gear into an Army Air Corps C- 47 at the Pendleton, Oregon smokejumper base.